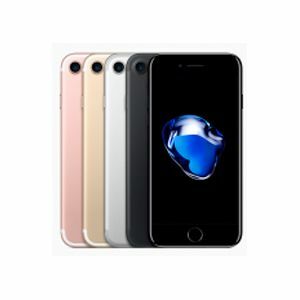 Sell or Trade in iPhone 8 BOOST MOBILE | What is it Worth? How much is my Apple iPhone 8 Worth? 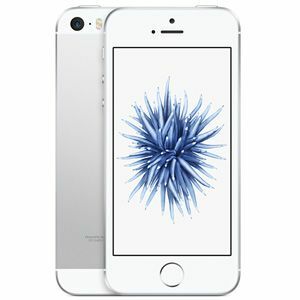 TechPayout is the best place to sell your iPhone Online! 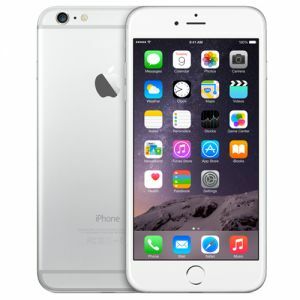 Sell my Apple iPhone 8 for cash with TechPayout. Upgrading to another phone? Sell us your iPhone 8 for cash today! TechPayout will buy your iPhone. Find out How much your iPhone 8 is worth by just filling out the information. 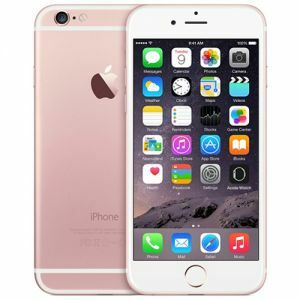 If you want to trade in your iPhone 8 just click sell item and continue with the checkout. Let TechPayout recycle your phone and send you the cash! (PayPal or check) Shipping is always free. If you have other items you want to sell, just go to the Apple Product Page to get instant quotes. Quotes are good for 30 days once you check out. Item prices tend to decrease as the market releases new items. 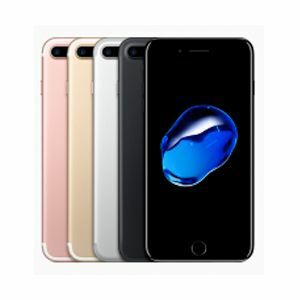 Sell your Apple iPhone 8 online now and get cash quick!